SINGAPORE – September 24, 2018 – Reindeer Technology PTE. LTD. announced the world’s first token economy initiative for cloud computing industry. And as the first step of implementing this initiative, it has released reindeer token on the blockchain. The initiative is aimed to support creators’ (*1) use of cloud computing and improve their productivity. The cloud computing (*2) industry is expected to grow steadily, attracting creators from around the world, and becoming a 302.5 billion USD market by 2021. 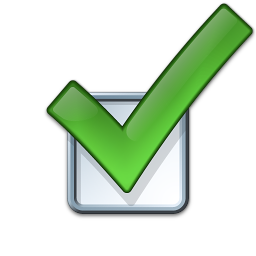 However, it remains difficult to use, and there is no end of accidents such as security breaches and service outages. 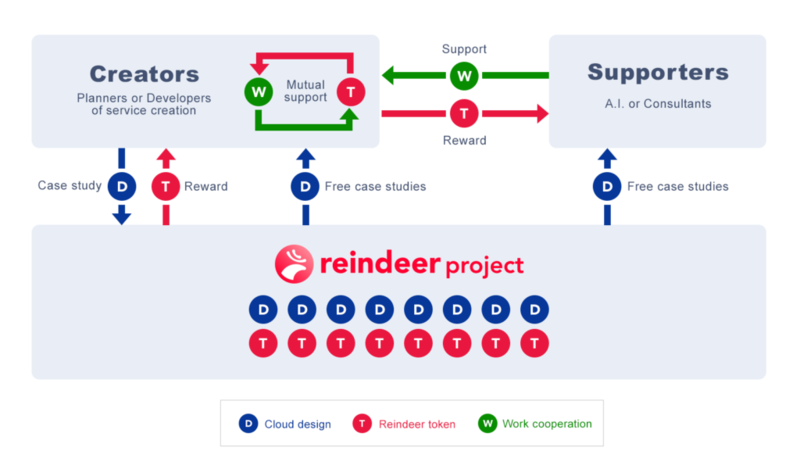 Using mechanisms that support the more effective use of cloud computing, the reindeer project aims to avoid such accidents and bring about a world where creators are free to build more appealing services. To bring the project to fruition, a phased service release and promotional activities will be carried out. To begin with, the reindeer tokens that form the heart of the token economy have been released on the Ethereum (*5) blockchain network. Following this release, tokens will be sequentially distributed free of charge to all creators who meet certain requirements. This distribution is intended to form the start of communication with everyone who is planning to participate in this token economy. At a later date, we will report details of the distribution via social media and other media channels. *1 Creator: We refer to all persons involved in the building of any services as creators. This includes the planners, software developers, and engineers, etc. involved in the procurement of infrastructure. *2 Cloud computing: The token economy is a popular mechanism in behavior analysis that commends and supports “good actions” in a community through a reward system. Thanks to its operational compatibility with the technical features of the blockchain, use of the token economy on blockchains have been spreading to many communities recently. *3 The zero marginal cost society: It’s the book written by Jeremy Rifkin who is known as the adviser of Merkel, Chancellor of Germany. *4 Token economies: It is known as a behavioral analysis mechanism that evaluates and supports community’s “good behavior” through a remuneration system such as point system. 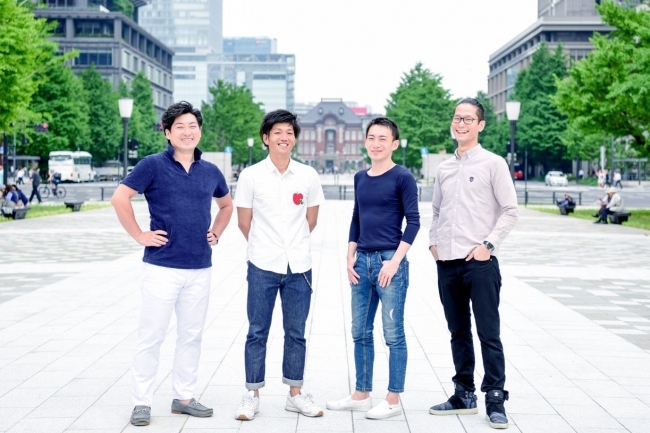 And since the technical characteristics of the blockchain fit well for its operation, the token economy utilization on the blockchain is now spreading to various communities. *5 Ethereum: One of the blockchain network similar to a Bitcoin. It is attracting attention as it can provide more complicated functions useful for the realization of the token economy than Bitcoin.